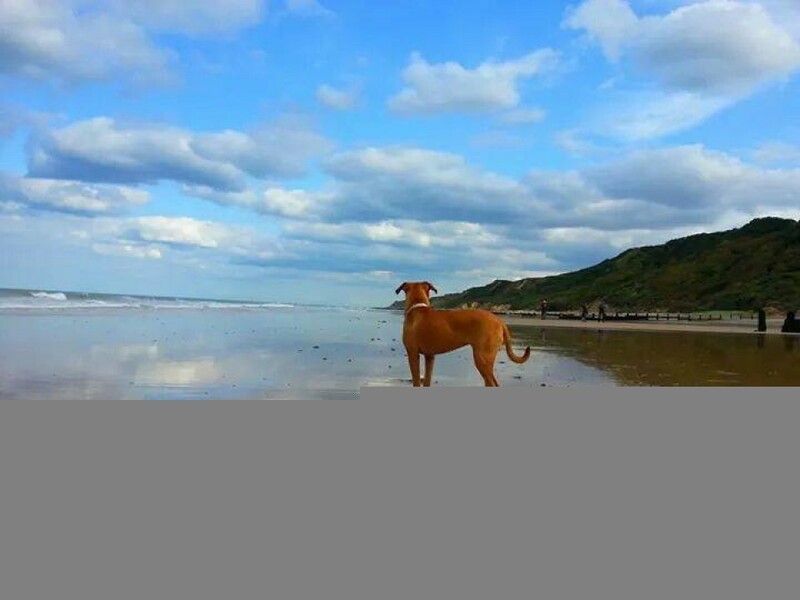 to Norfolk Coastal Holidays, dog friendly holiday cottages where we aim for you to have a peaceful and relaxing holiday experience! 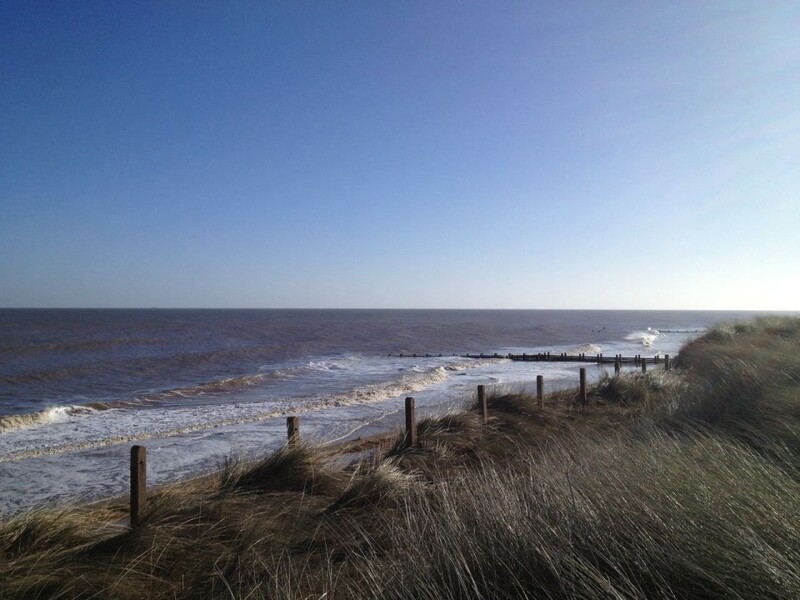 Are you looking for a cottage near the sea for your next holiday in Norfolk? 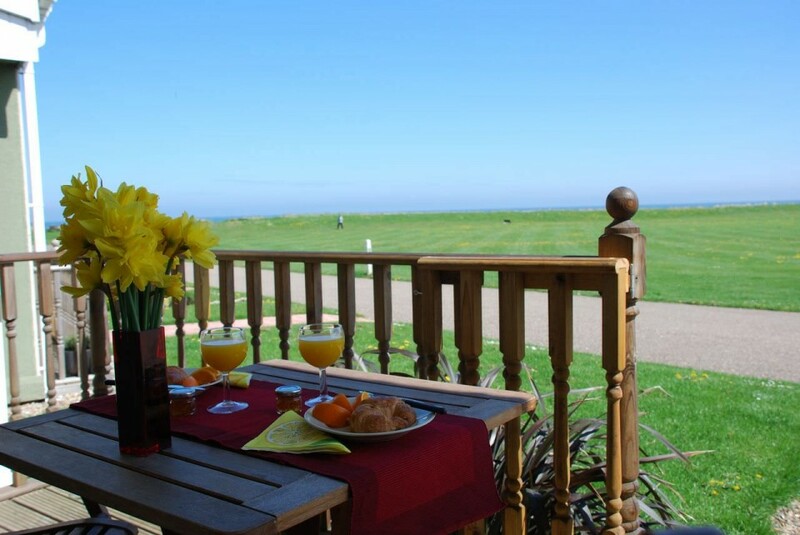 Then you have found the right place with a choice of four dog friendly, coastal retreats. 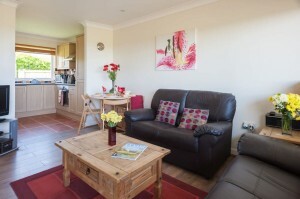 All the cottages sleep up to four people and welcome at least two dogs. Recharge your batteries, take a walk on the sandy beaches to breathe in the fresh sea air and hear the sound of the waves. 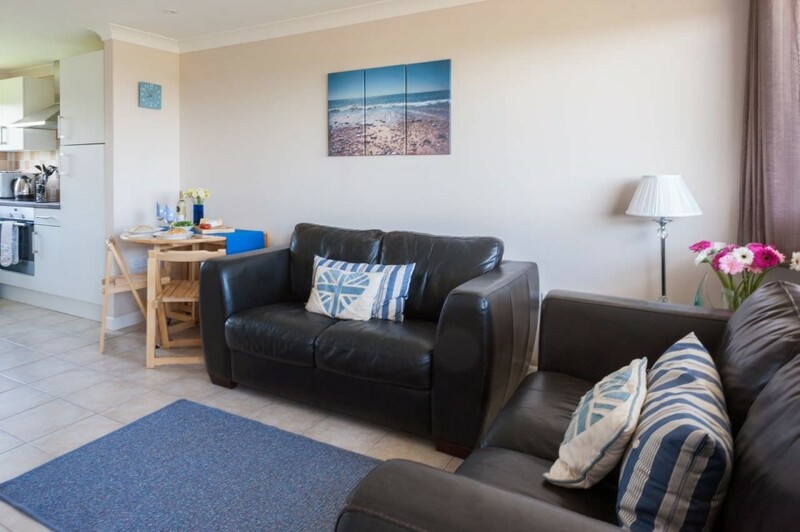 Explore the countryside, the Norfolk Broads, take a walk in nearby woodlands, visit a garden, a nature reserve or take in a show at the famous end of the pier theatre in Cromer. 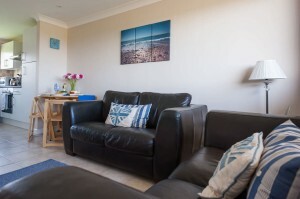 Whatever you hope for from a holiday, you should find it here on the Norfolk Coast, staying in our dog friendly properties. 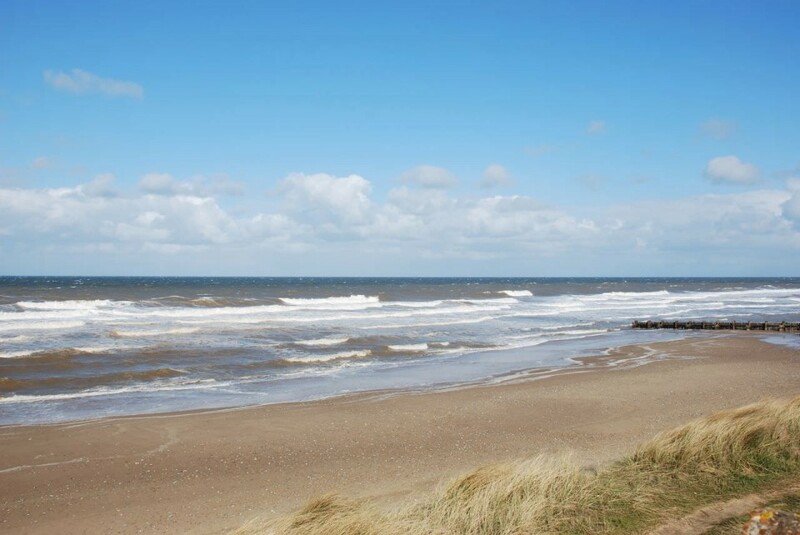 Come and explore this part of rural coastal Norfolk and escape your busy life. You will feel like you’ve stopped the clock just for a few days. It’s why so many of our guests return, time and time again. Your holiday matters to us, so we always endeavour to answer your enquiries within 24 hours or much sooner if possible! The availability calendars are kept up to date, apart from provisional bookings awaiting payment, so when you enquire, the date you want is likely to be available. 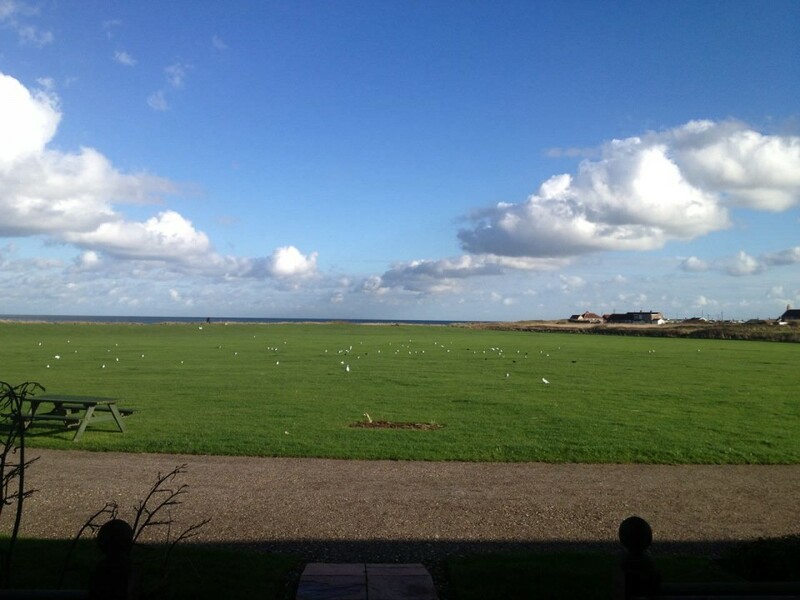 We are now in our tenth year, with many returning guests and wonderful reviews which you’ll find on each cottage page. 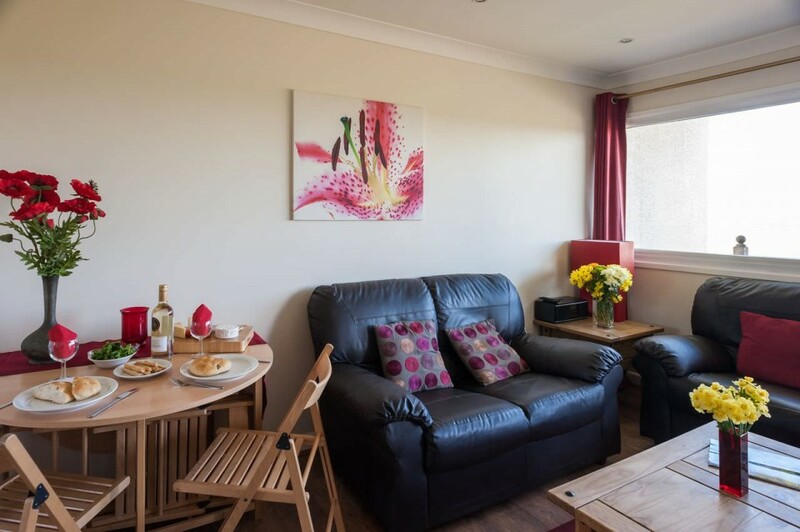 If you decide to book with us, we hope to make your booking as smooth and as quick as possible, so that you can simply start to anticipate a lovely break away from it all in Norfolk. 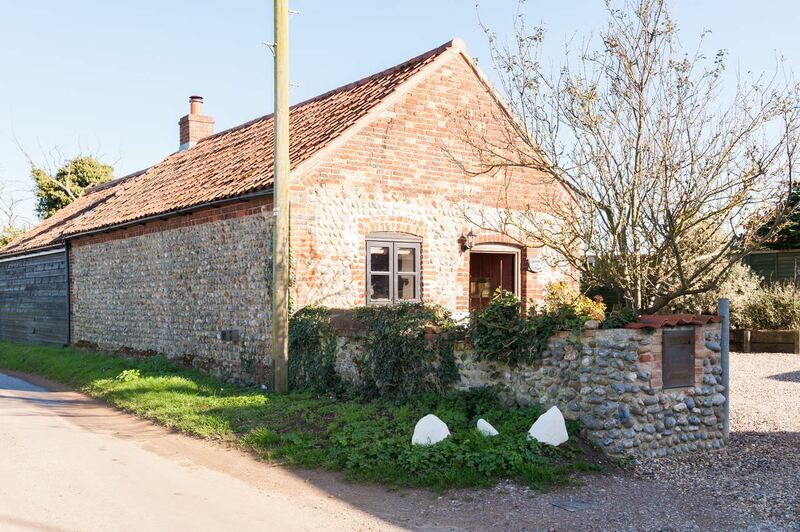 Looking for letting income from your Norfolk property? We are always on the lookout for more properties to add to our portfolio. 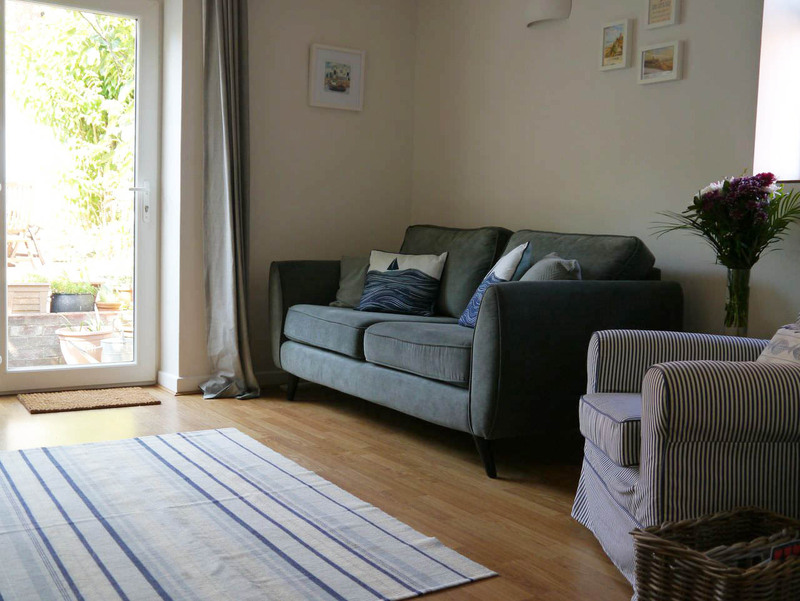 From a small and cosy cottage to a larger family home, we’d love to chat to you and see if we can increase the income you receive from your holiday home. Get in touch here. 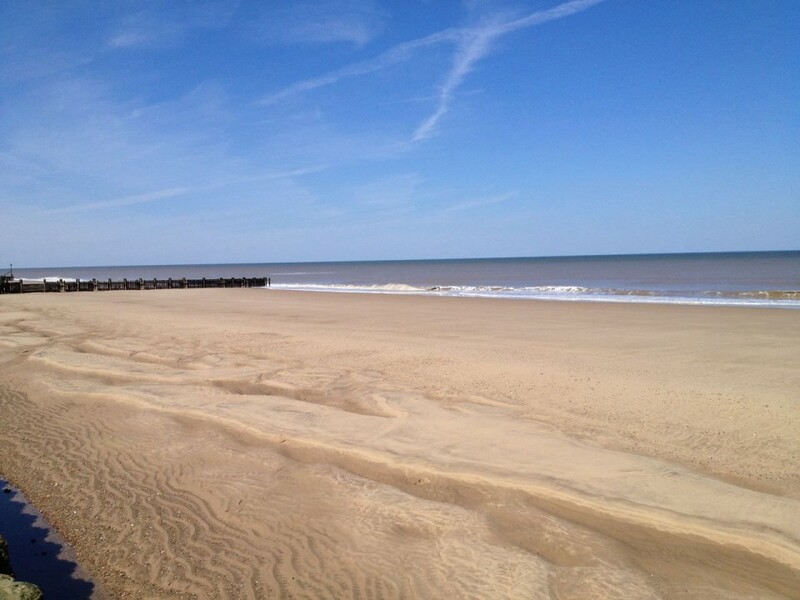 Walk the Norfolk Coastal path, take a boat out on the Broads, enjoy miles of sandy beaches, see a show at Cromer Pier. So much to do, a short break isn’t long enough! Contact us via the contact form to book. We accept credit cards for the deposit payment. Just choose it as your chosen method of payment when booking and we will send you an invoice. We don’t take any details, the transaction is completed via a secure page. All the properties have FREE wi-fi! Browse the internet to plan your day, check tide times on our website or read your online daily paper!